Despite recent allegations against Russia, the FBI never actually accessed the allegedly hacked DNC servers. 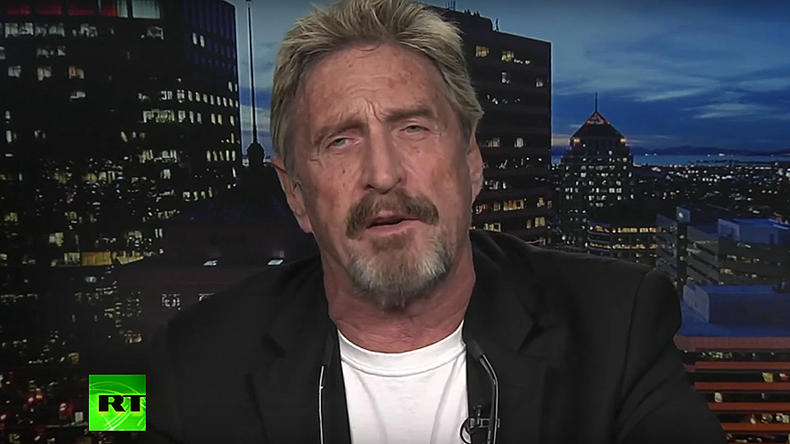 Cyber security expert John McAfee joins ‘News With Ed’ to discuss evidence in the report which supposedly pointed to Russian involvement, which according to McAfee actually vindicates Moscow. Senator Jeff Sessions of Alabama is not the only Trump appointee to come under fire this week. Senate Democrats are calling for an ethics probe of Tom Price, nominee for the position of Health and Human Services Secretary, over financial investments and stock holdings. For more on this, ‘News With Ed’ is joined by Bud Jackson, chair of the American Working Families Pac and W. James Antle III, politics editor at the Washington Examiner newspaper.